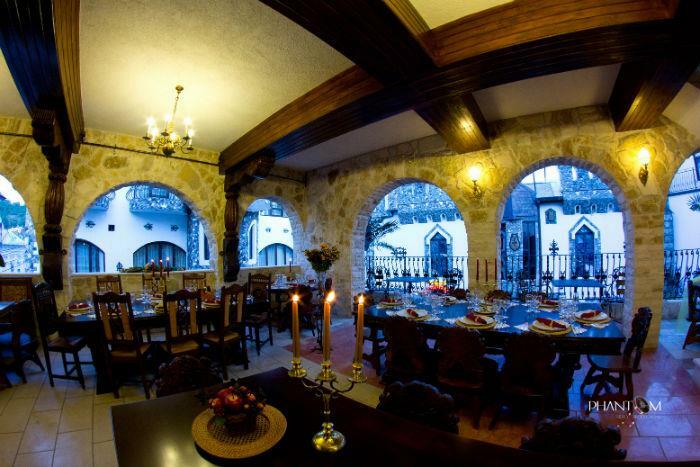 As you walked in, you are one of the guests of the castle. 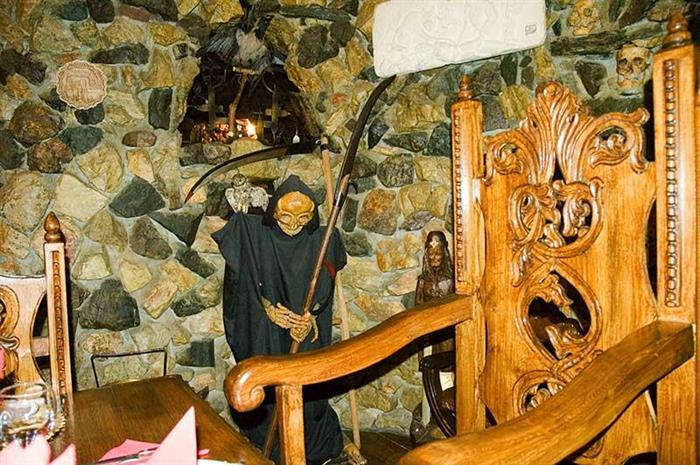 Even more, one of the knights alowed sitting at the tables. 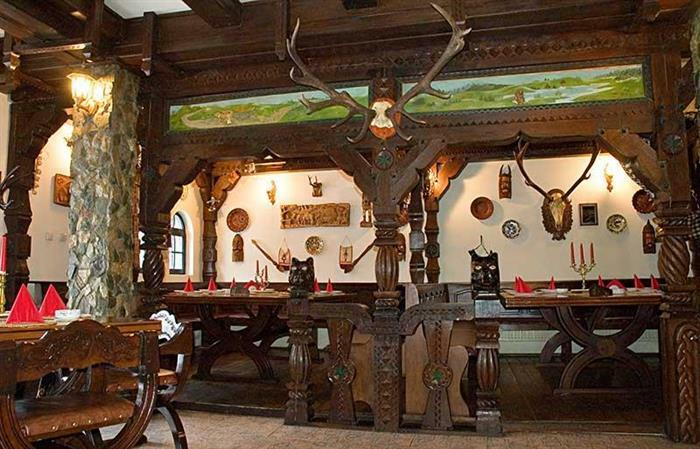 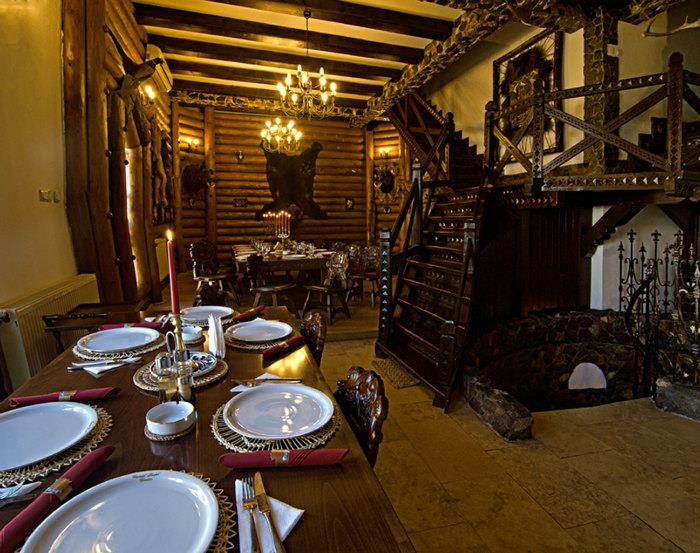 A castle large hall round includes visiting either (a place where, among the hunting trophies, you can let adventure spirit out and you can enjoy the hunters' traditional food and drinks) or ( a dreamlike place, traditional Romanian foods and drinks are at their best). 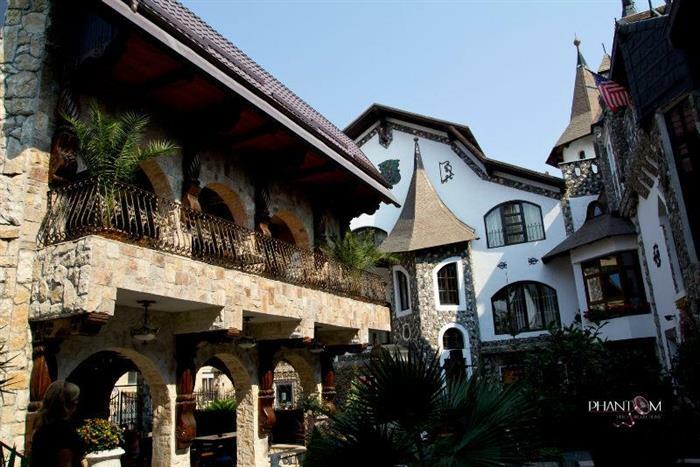 But so the large hall round be complete, you ought to visit the very unexampled place: an old stone build miniaturized castle, with a room arranged for twelve persons, where prince Dracula can be on a stone throne. 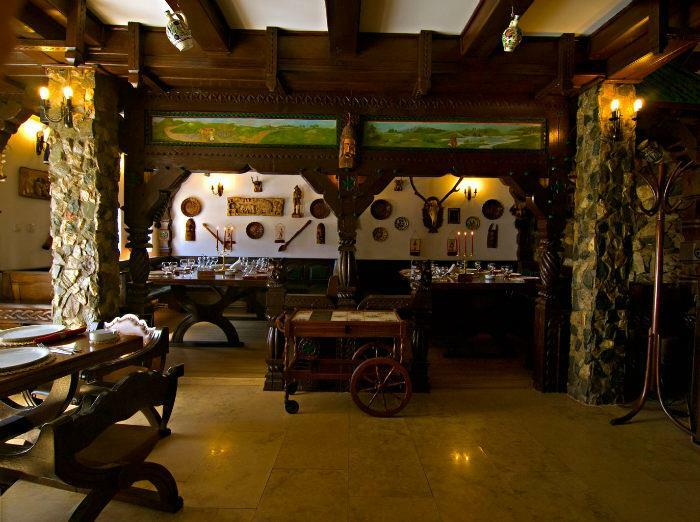 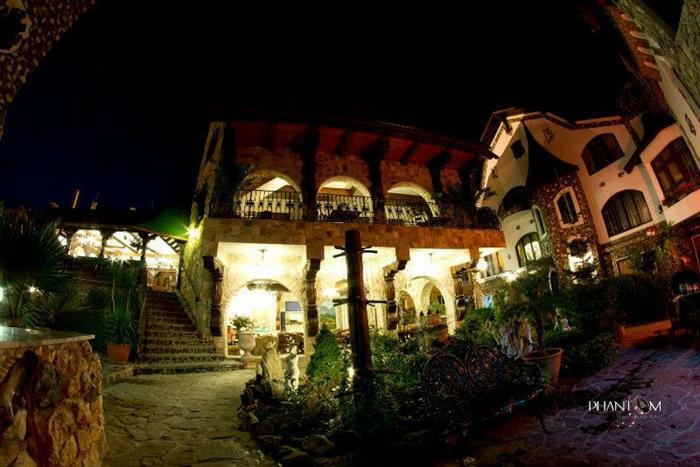 You can also enjoy the sight of a Maramures artisants' veritable masterpiece: the terrance.